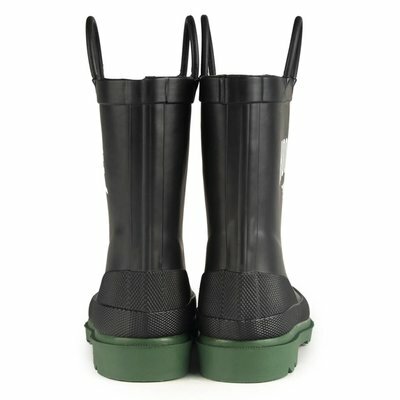 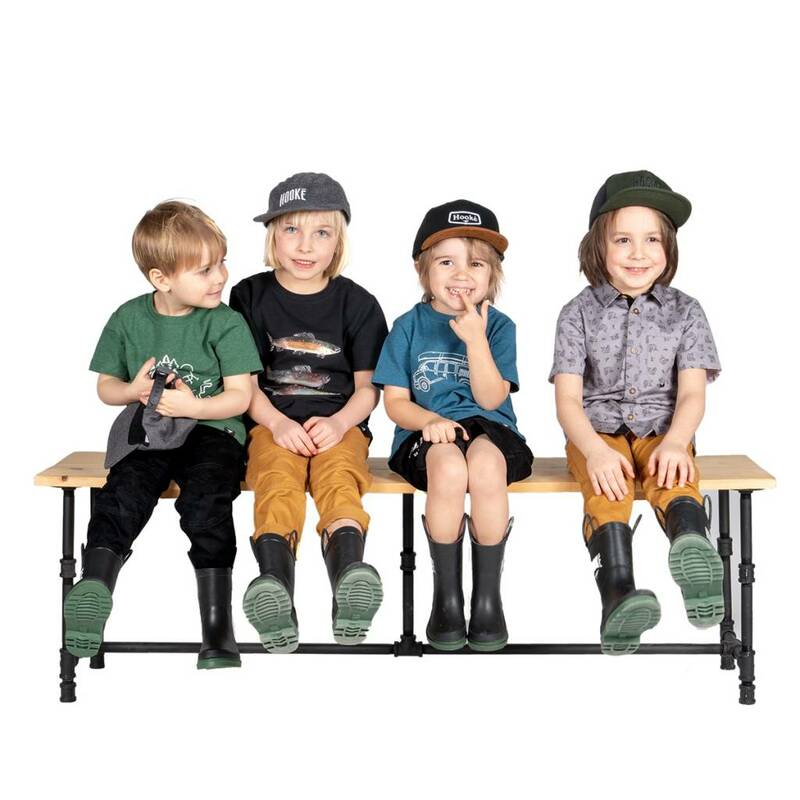 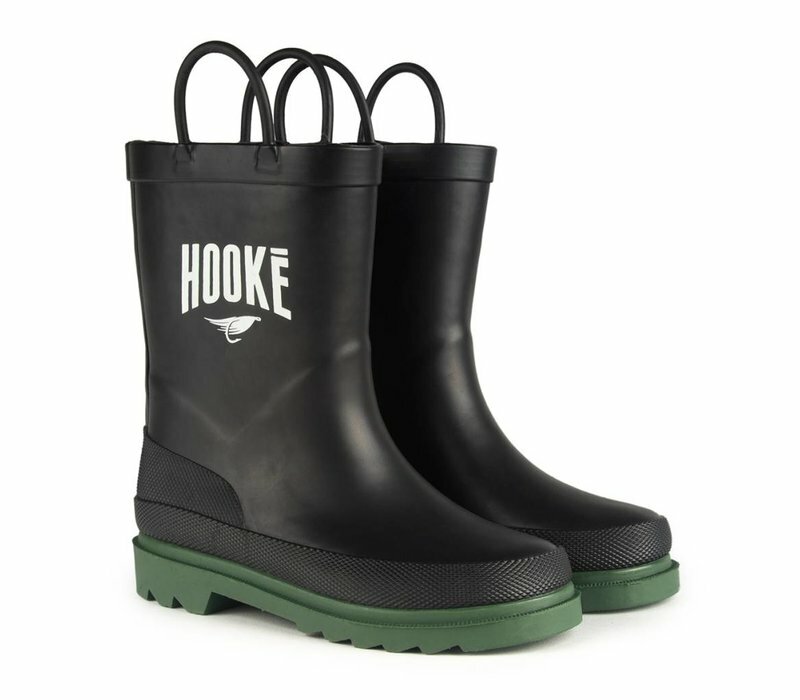 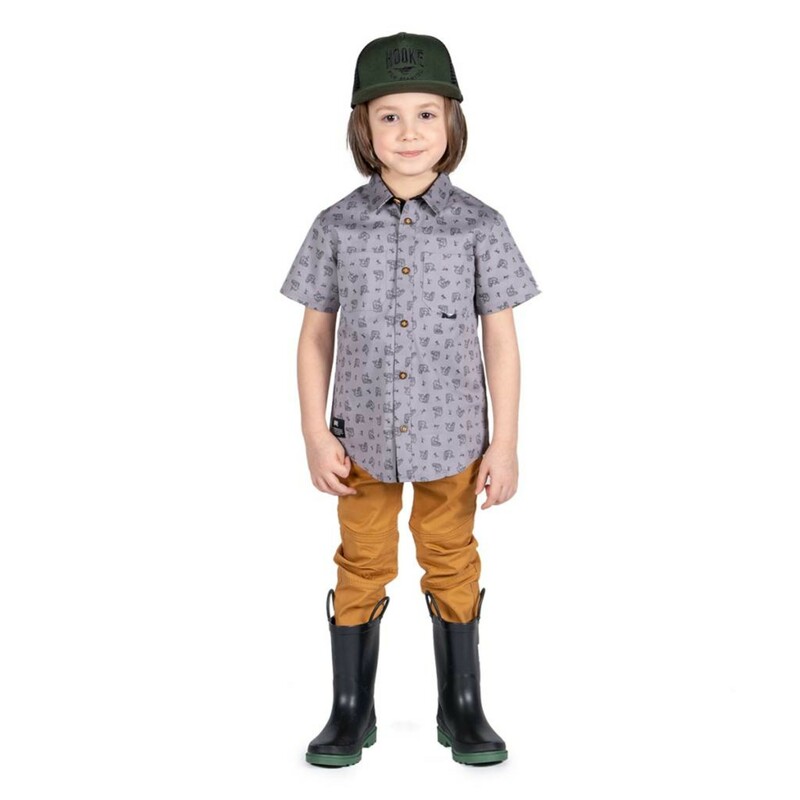 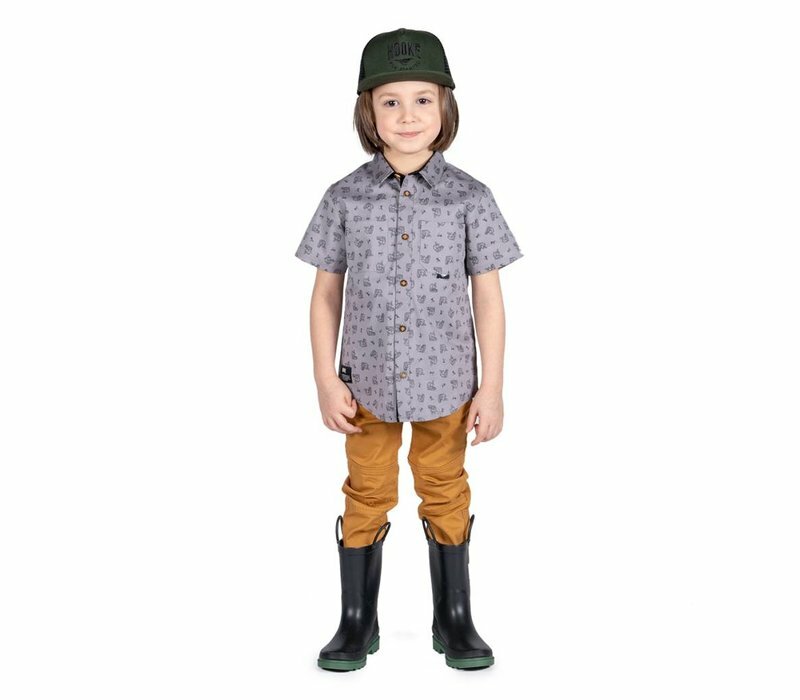 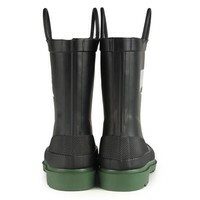 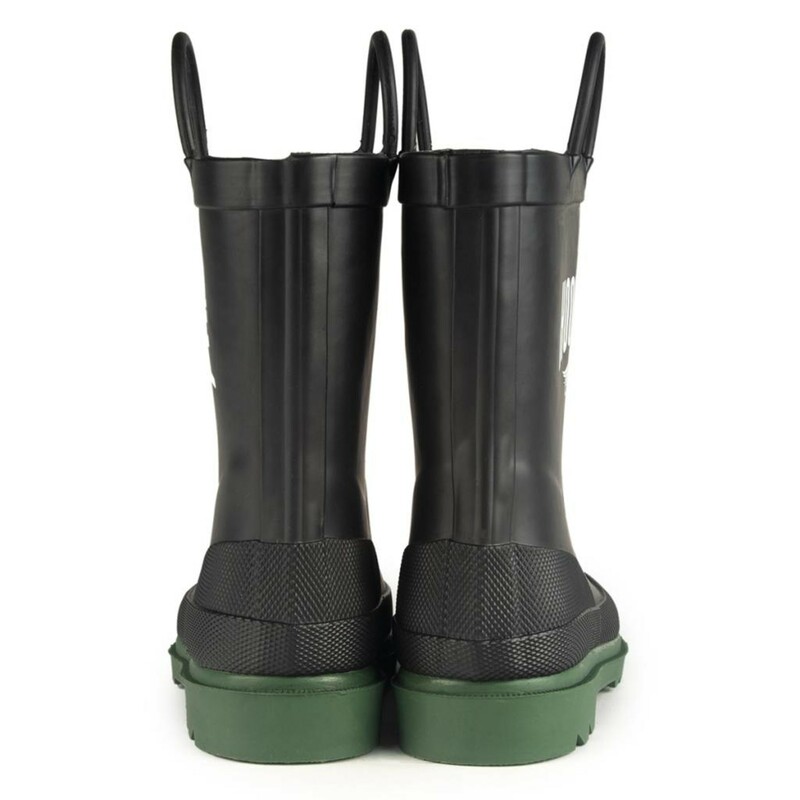 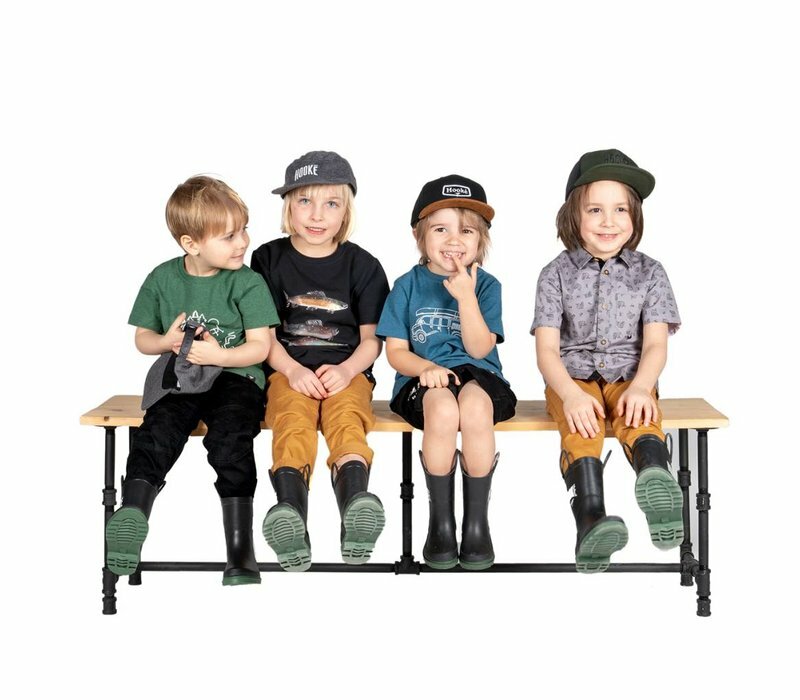 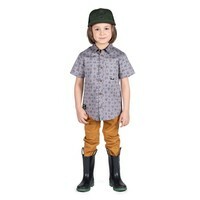 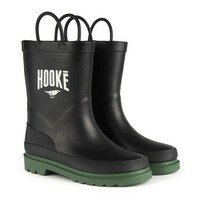 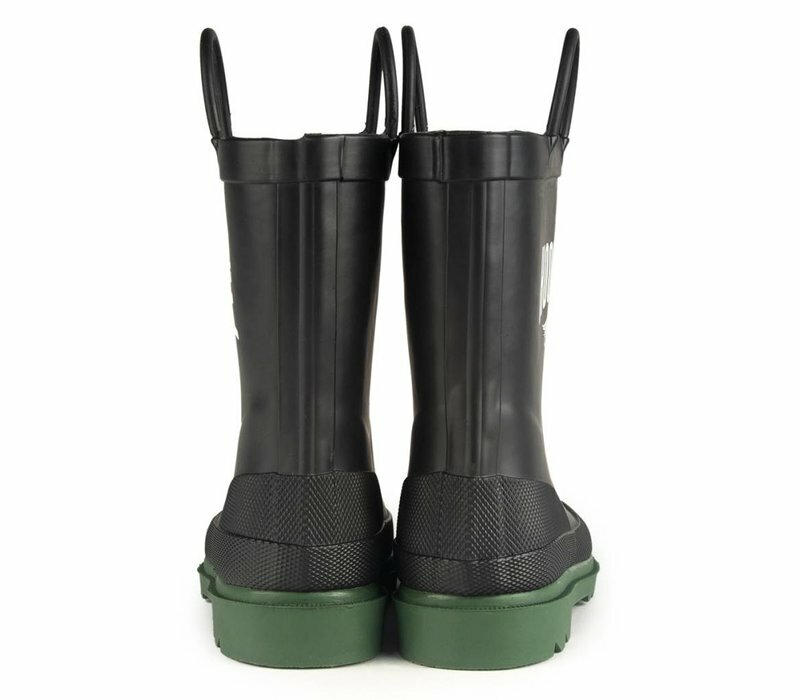 These rain boots are great for your little mud chasers or mini-fisherman. 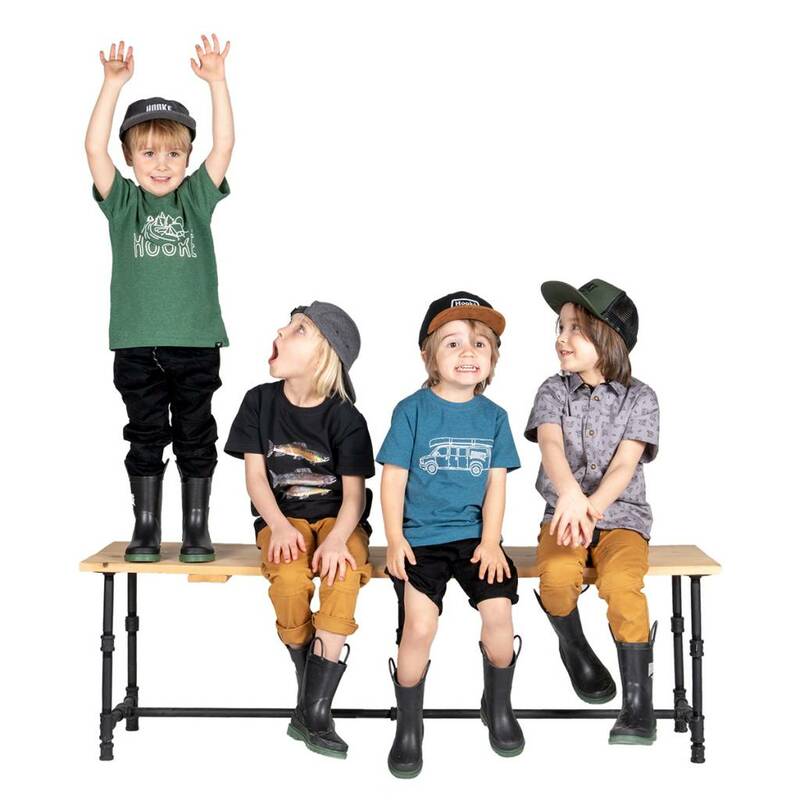 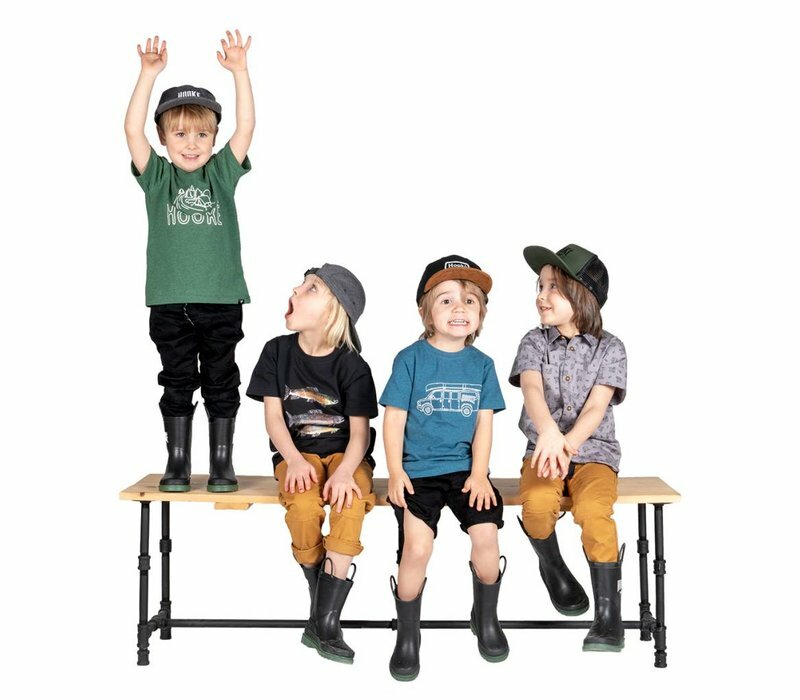 This 5-panel hat for kids has an adjustable closure and a front embroidered logo. 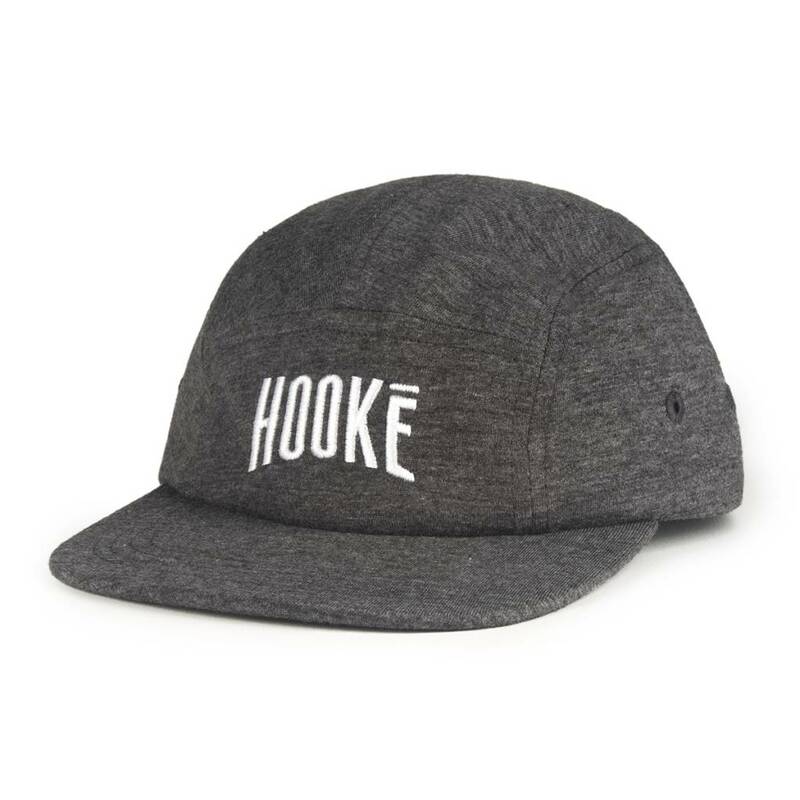 The classic cap for kids has an adjustable closure and a custom Hooké patch on the front. 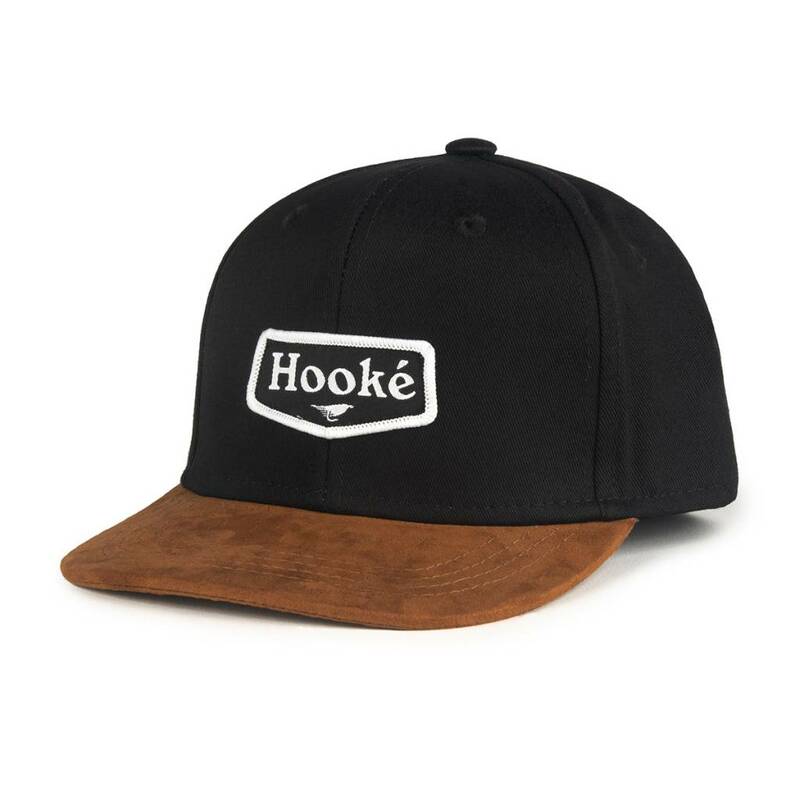 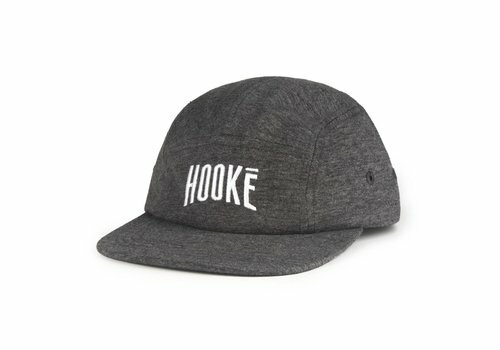 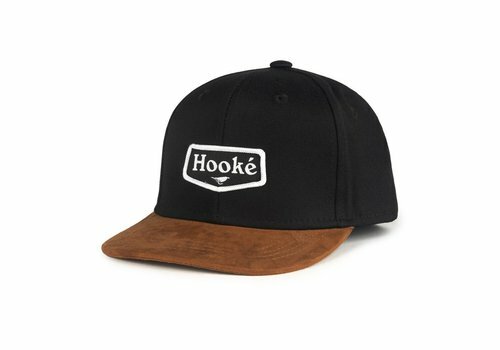 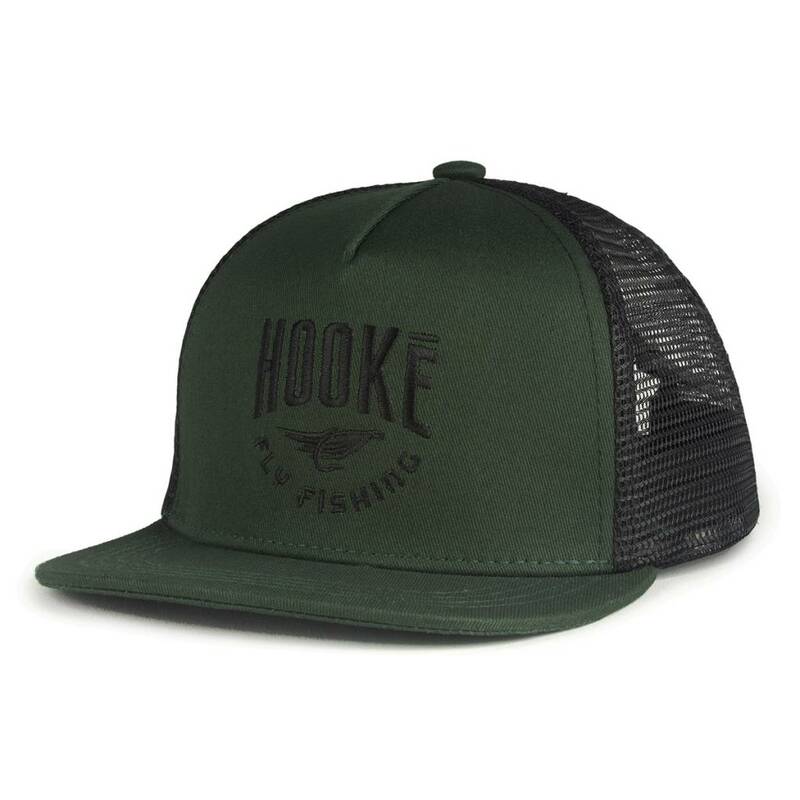 The trucker hat for kids comes with an adjustable back closure and a front embroidered Hooké logo.